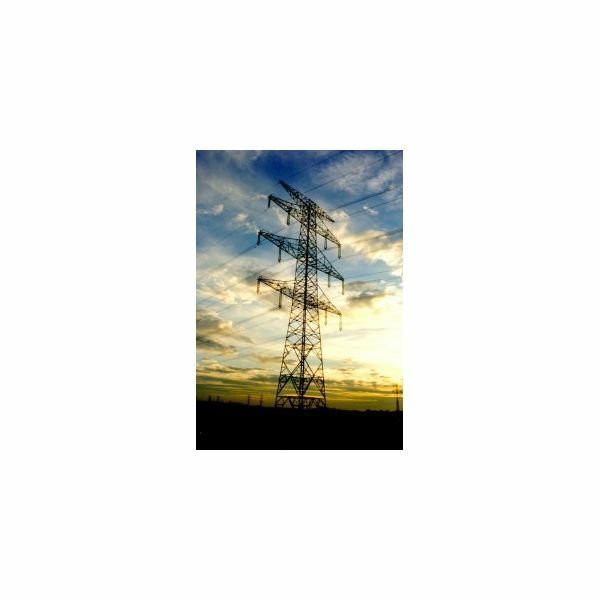 The England and France shared power grid system, which is also known as the IFA (Interconnexion France Angleterre) Interconnector, is one of the most famous systems in the world. Let’s find out more about its history and operation. By analyzing the cases of people living near power stations, researchers believe that humans can suffer from cancer and tumors when exposed to EMF radiation. How dangerous is it to live near a substation? Is this something you should be concerned about? In this article we discuss how to calculate the power flow in symmetrical components. 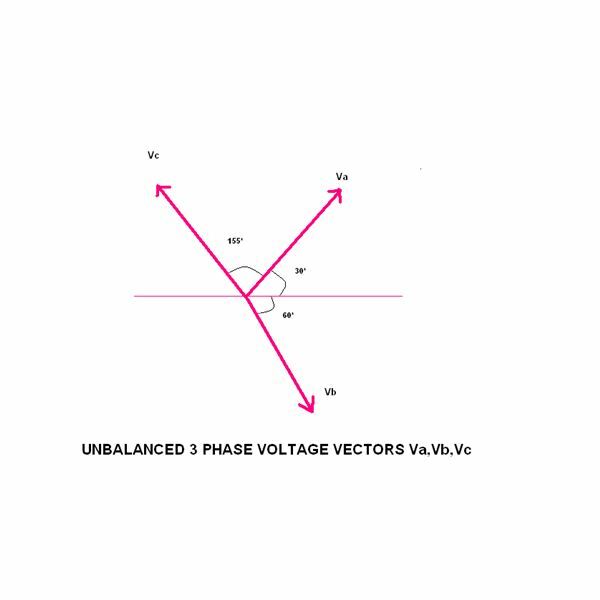 Symmetrical components are balanced three-phase vectors derived from the unbalanced phase vectors in a three phase electric system. What is The Purpose of a VFD? 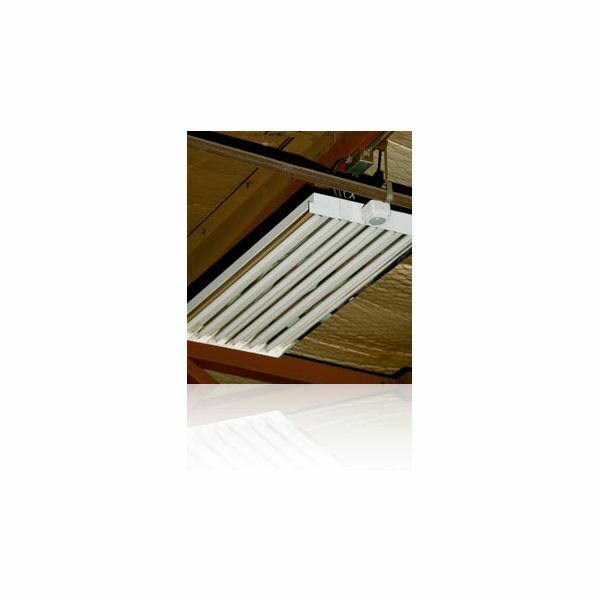 A resistive load can be simply controlled by varying the applied voltage. 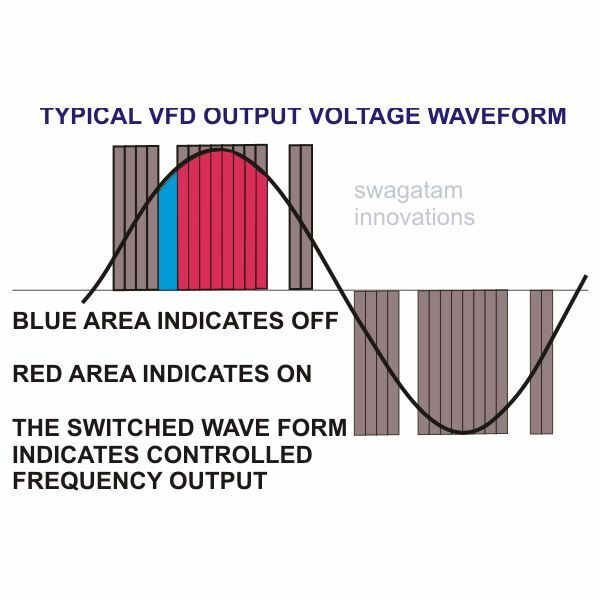 But controlling inductive loads like an AC motor definitely isn’t that simple and can be done only through VFDs. Here we comprehensively discuss the purpose of a VFD and how a VFD works. 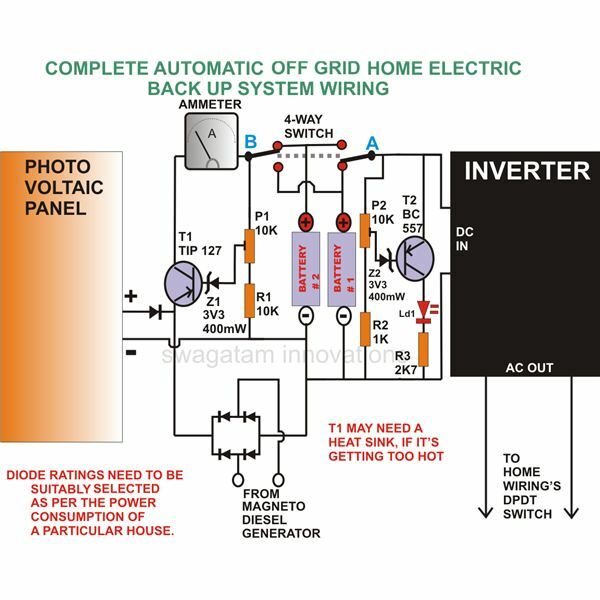 Installing a solar panel, a diesel generator and an inverter system may be quite easy. But how do we integrate them to form a complete off the grid generator battery home back up system? A simple circuit and wiring design will tell you how to live simply off the grid. Read on. 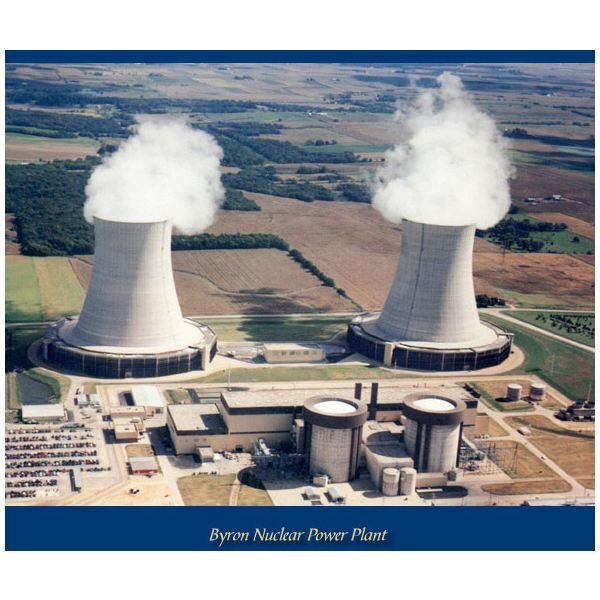 A nuclear power plant is a hub of engineers, and a number of electrical engineers are required in every nuclear plant for various jobs. Here are few skills and qualifications for applying a job as an electrical engineer in a nuclear power plant. 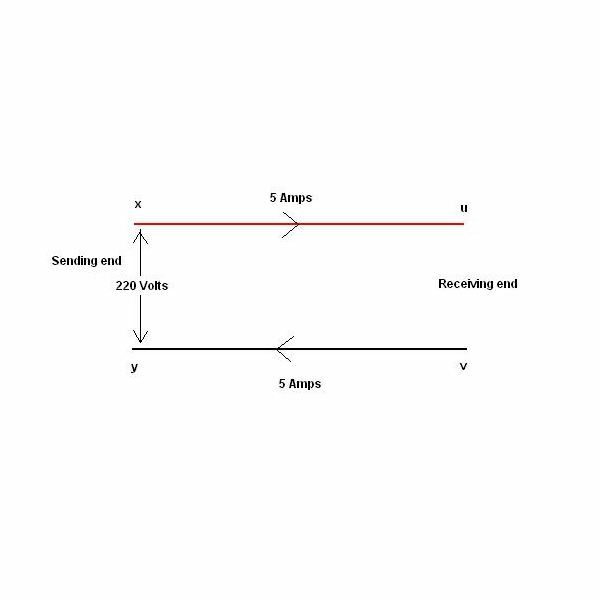 What Causes Substation Arcing and Flaring? 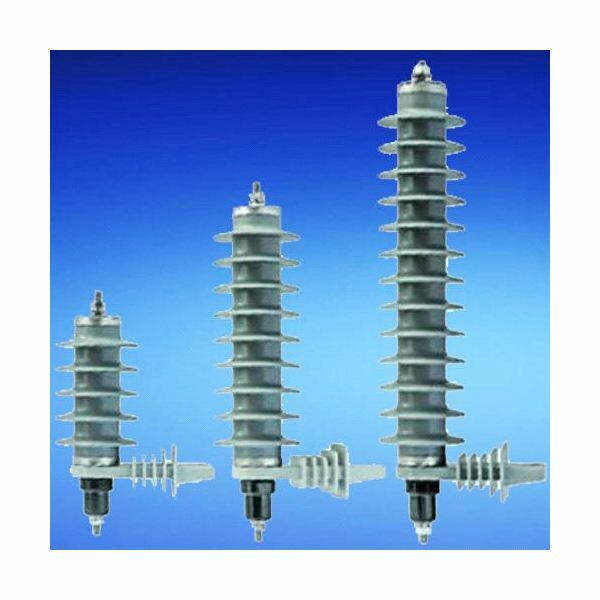 Arcing and flares at substations can become a big problem. Why do they happen, and what can be done to prevent them? Here are described two main technical causes and few factors that enhance the occurrence of arcing. The electrical power generated in a power station situated in a remote place is transmitted to different regions for domestic and industrial uses. 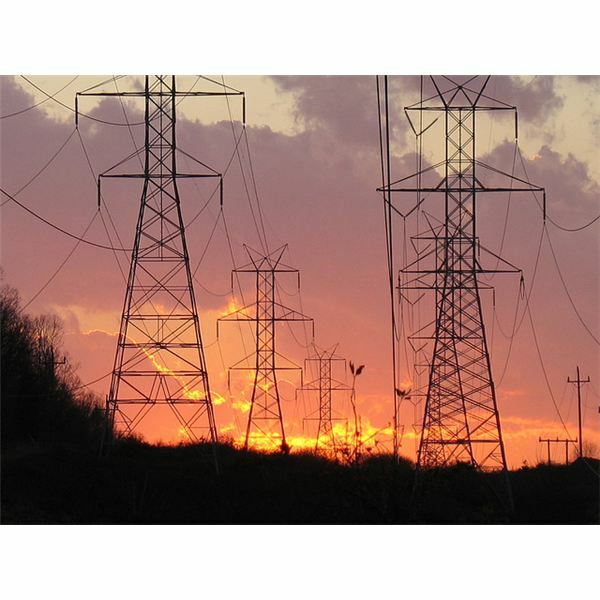 Here we discuss the electric power grid, power generation, transmission, and distribution. How Does a Dry Cell Generate Energy? 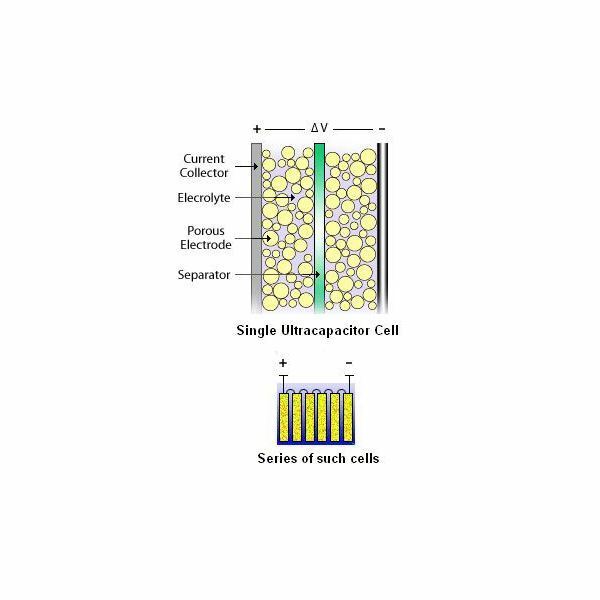 Normally a dry cell is also referred to as a Zinc-Carbon Leclanche cell. 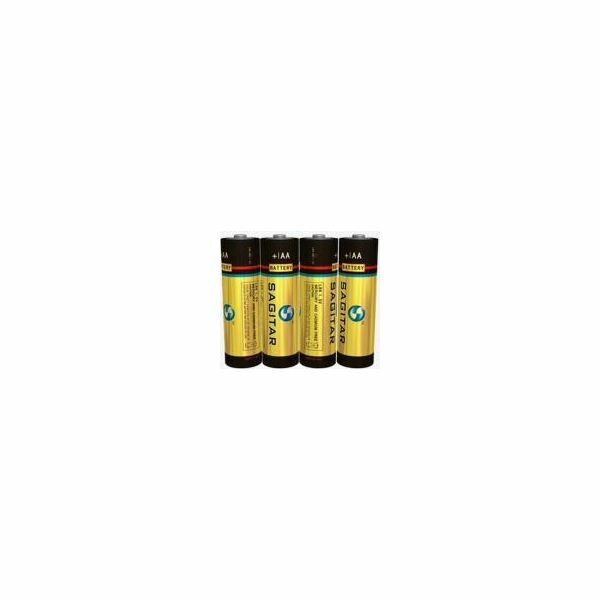 It is an easily portable, compact, and modified form of Leclanche cell capable of producing an EMF of 1.5 V with a very small internal resistance in the order of 0.1 ohm. 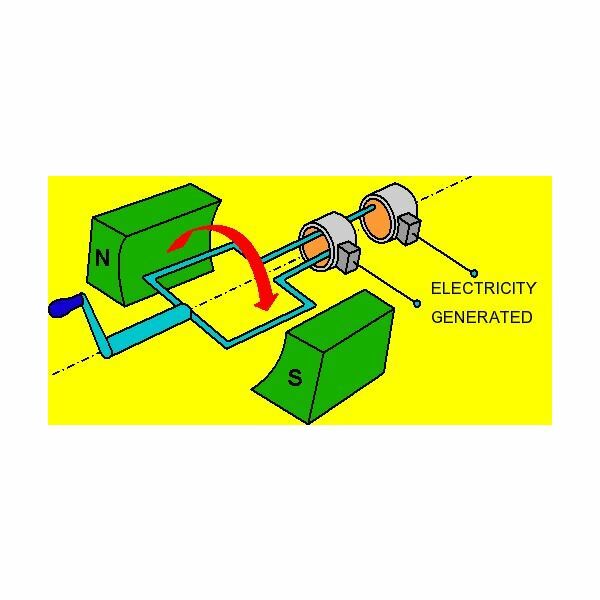 How to generate electricity? How is electricity created? 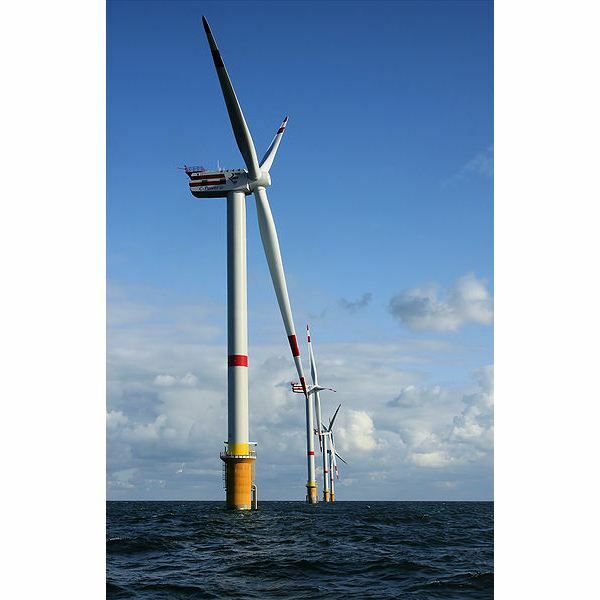 This article explains the different methods of producing electricity- from the economically feasible methods using fossil fuels to the other unconventional energy sources like wave energy, wind turbine, and geothermal, which are greener. 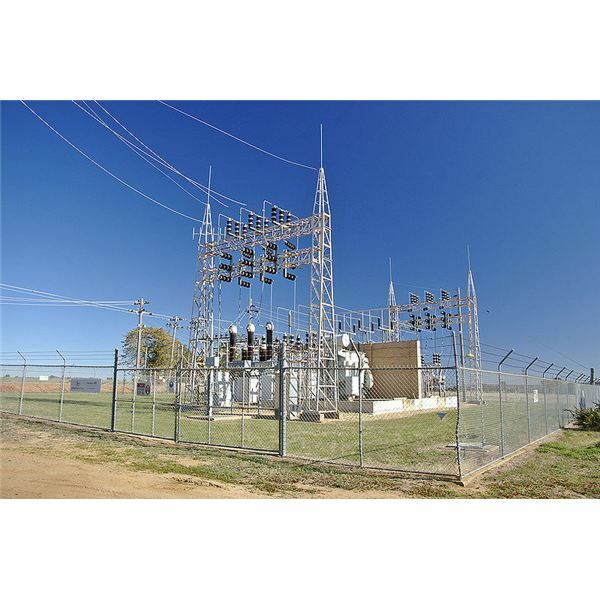 How Does a Substation Work? How does a substation work? 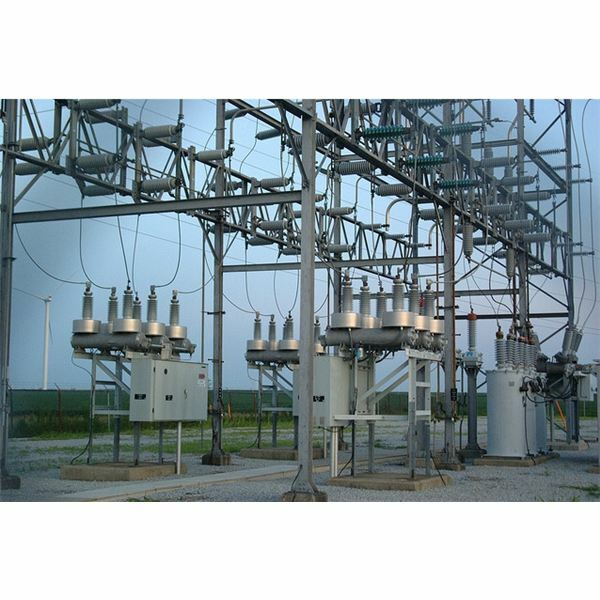 Substations are used for stepping up voltage for transmission, stepping it down for distribution, and for switching purposes. 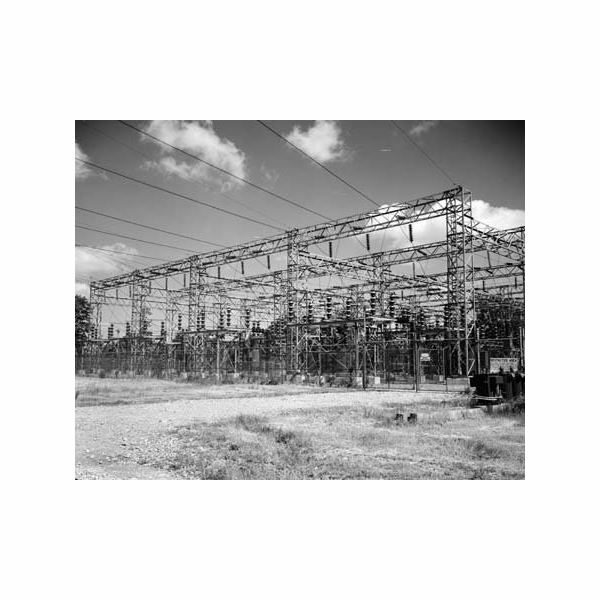 In this article we discuss the various functions of a substation and its working principles. We also discuss the safety devices used. How do windmills generate electricity? The windmills are now in popular favor as the solution of our electricity needs and for being green. We discuss the types of windmills, the history, its construction, and working principle in this article. 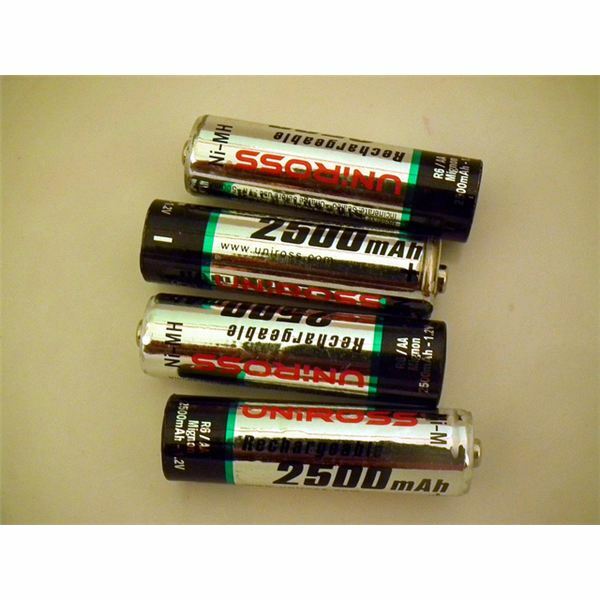 Is there a probable substitute for batteries in the near future? 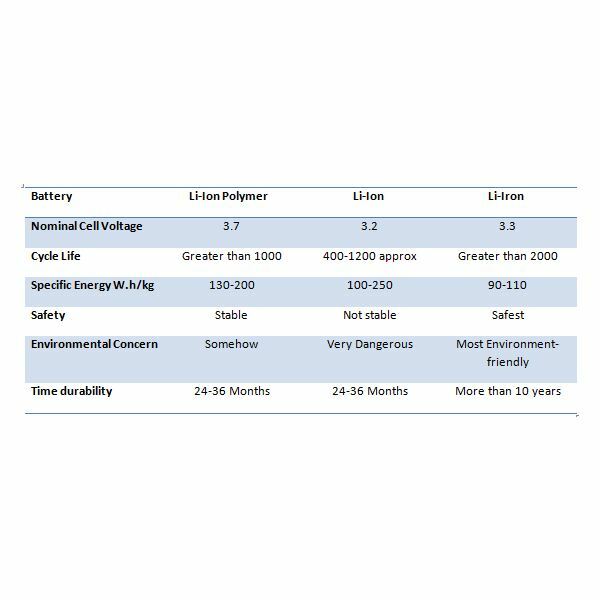 Can ultra capacitors be termed as the next ultimate source for storing energy? 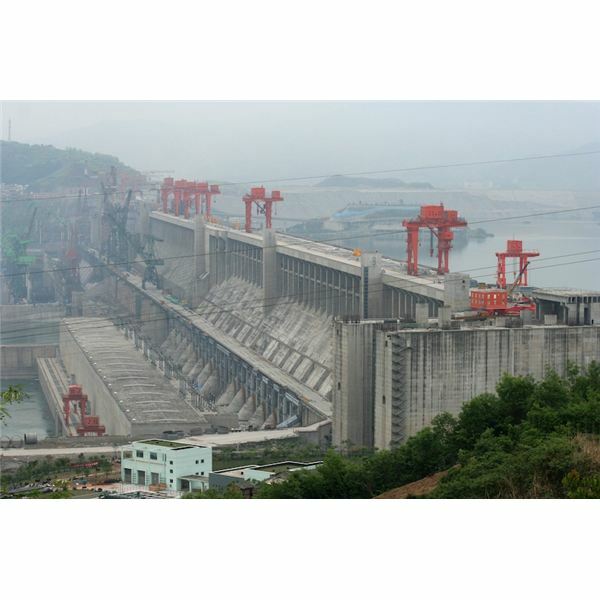 What does the term Power Engineering mean? What are its benefits? How did it come into existence? All of these questions will be answered in this article. 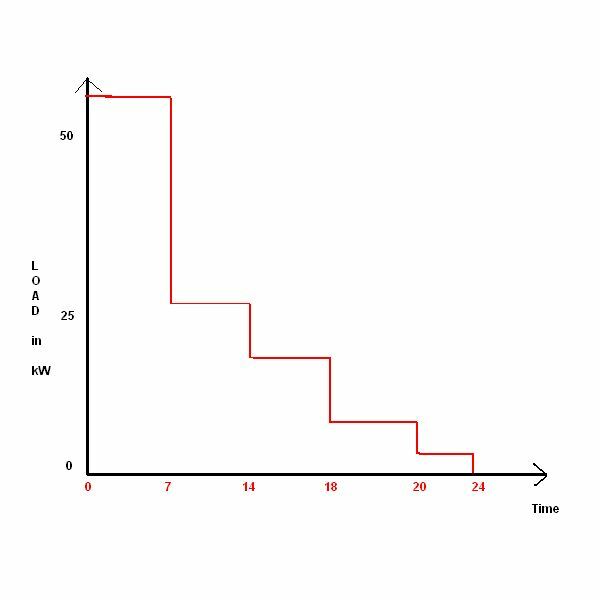 What is mean by load curve in electrical engineering? How to calculate your electric bill? Learn how the find the electricity consumed in your house and keep a check on your bills.